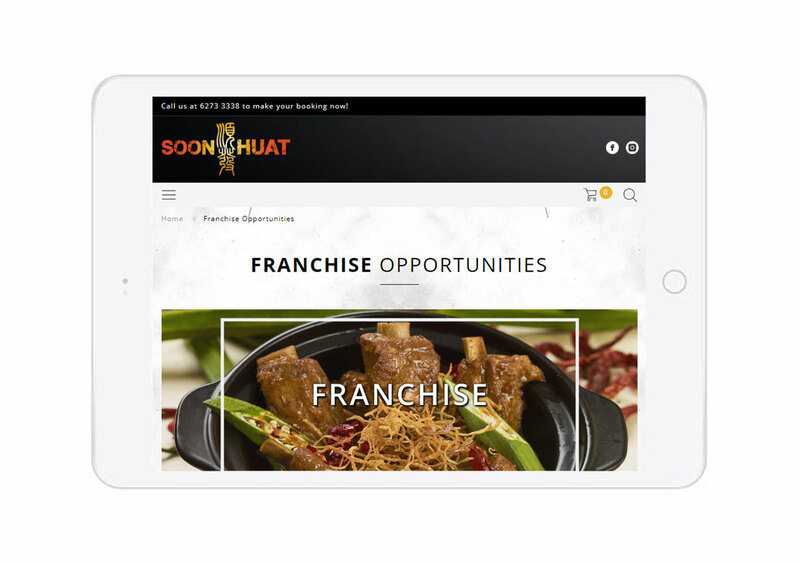 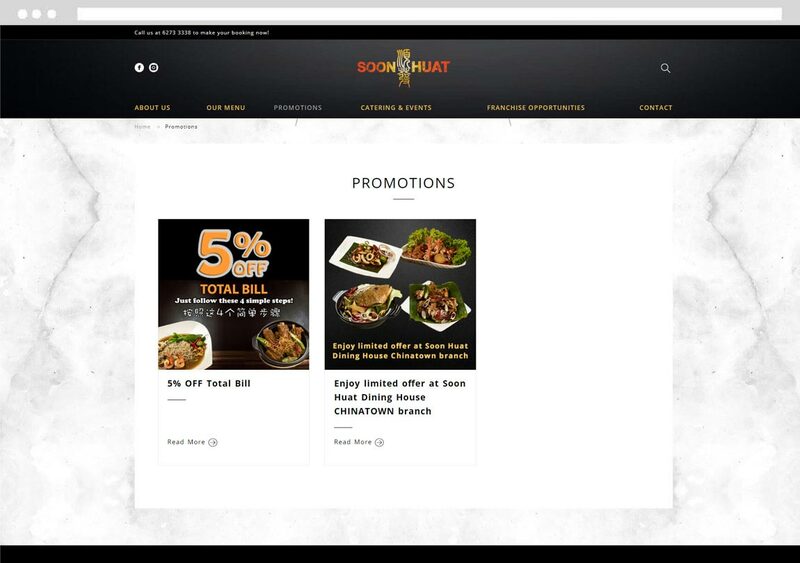 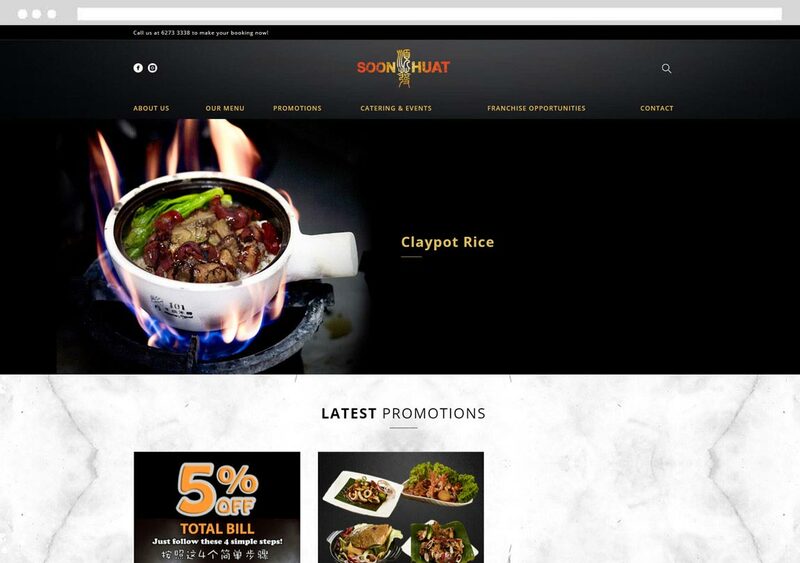 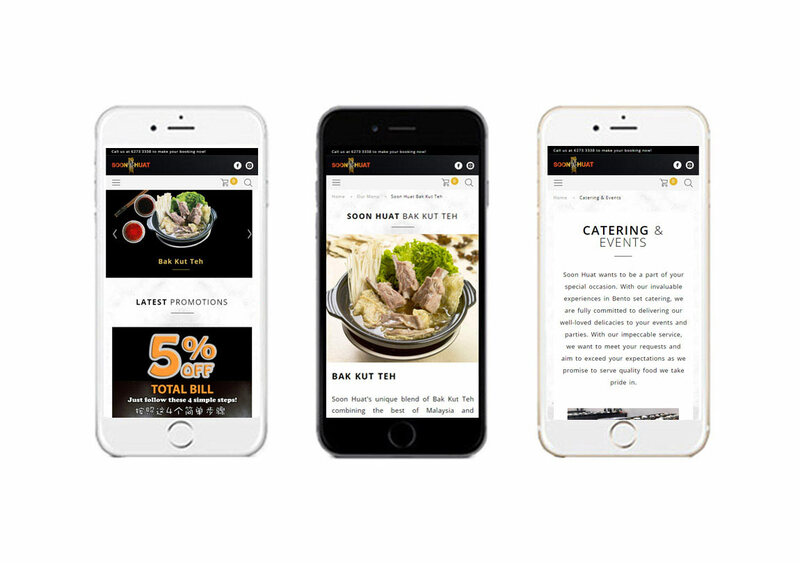 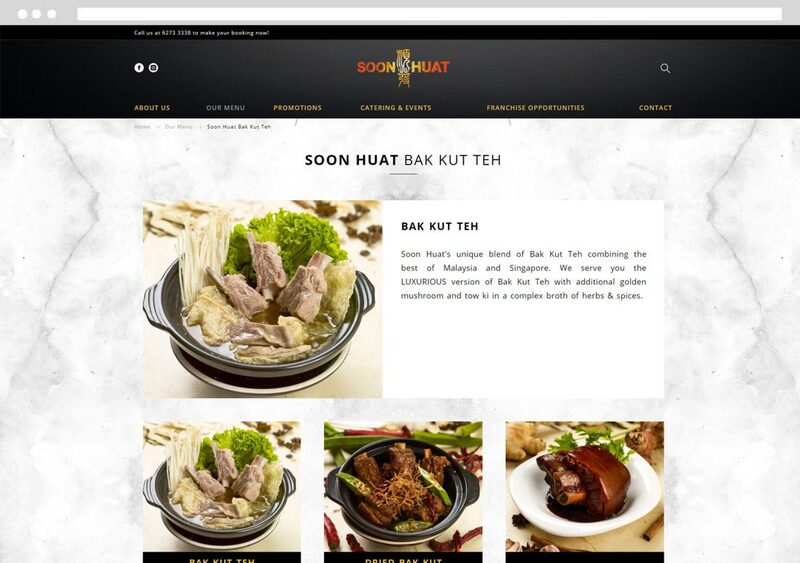 Soon Huat Bak Kut Teh tasked Above1 to design a professional corporate website to reach out to its customers. 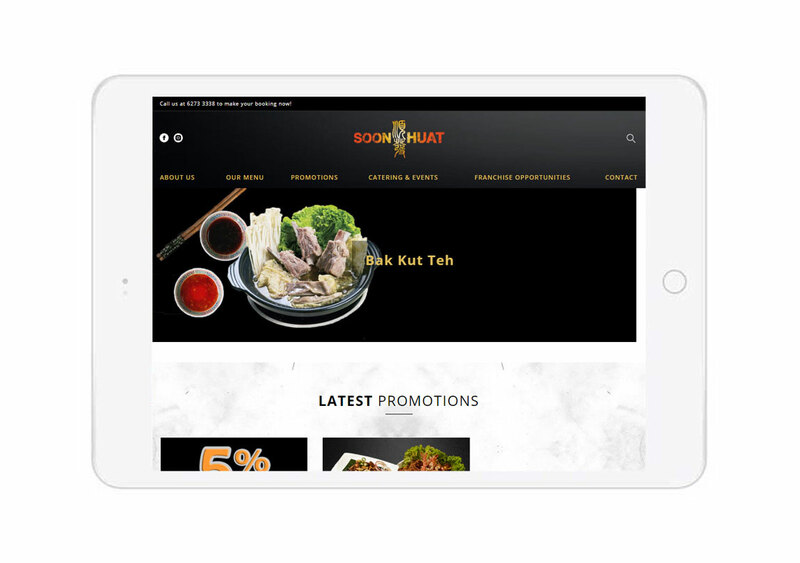 The website is mobile responsive, works well in tablets and all mobile phones. 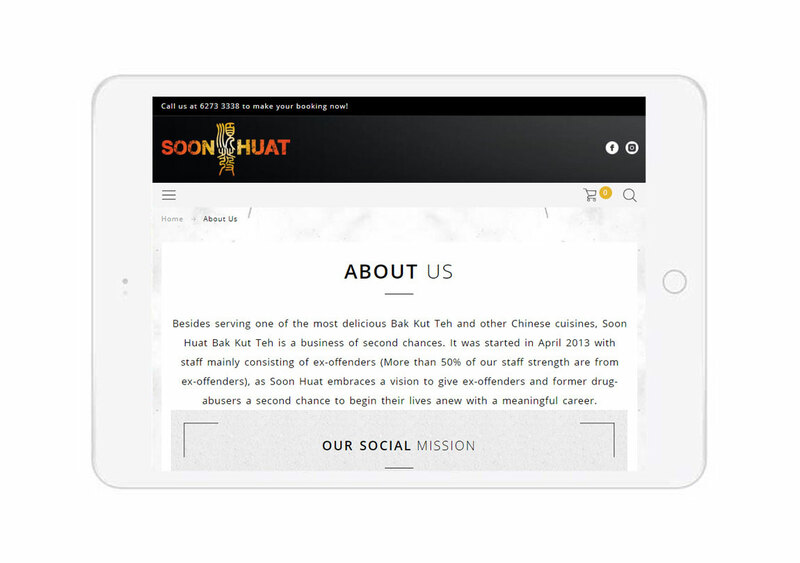 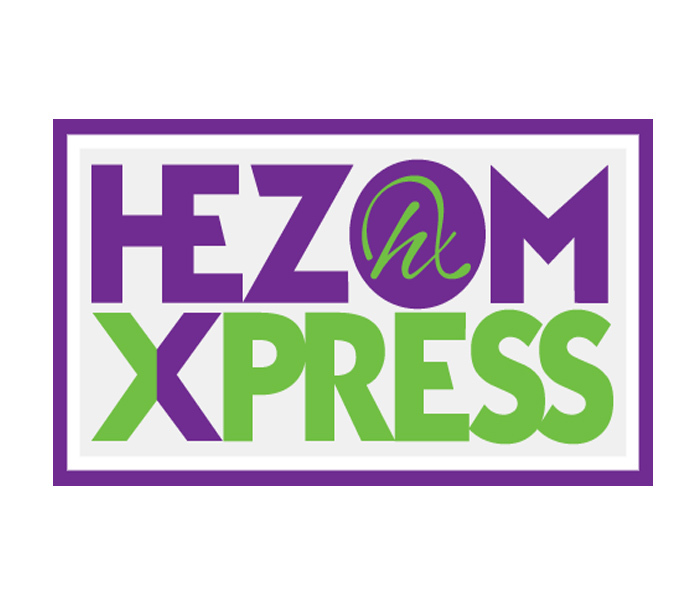 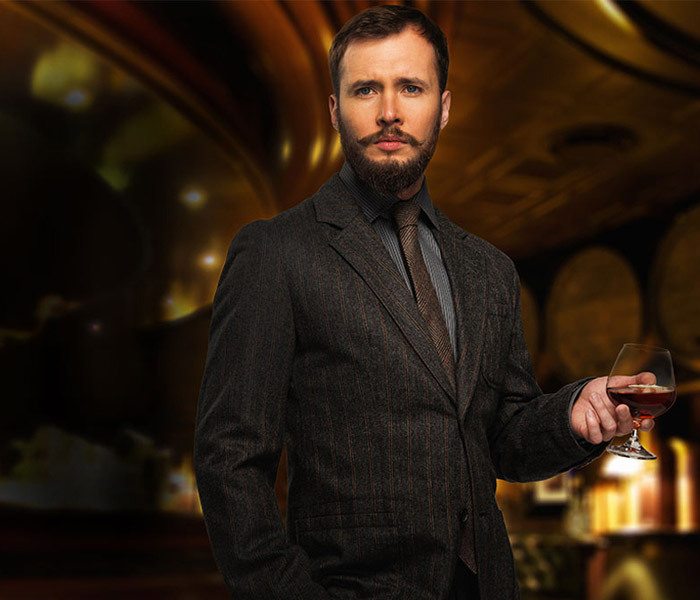 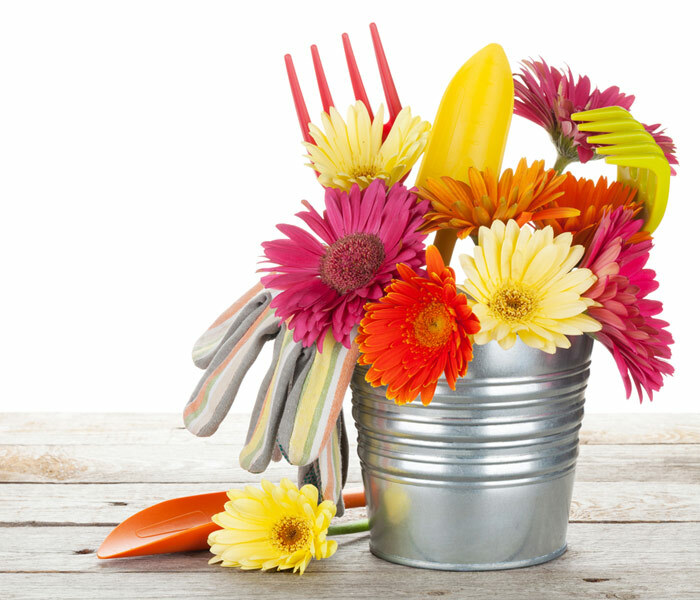 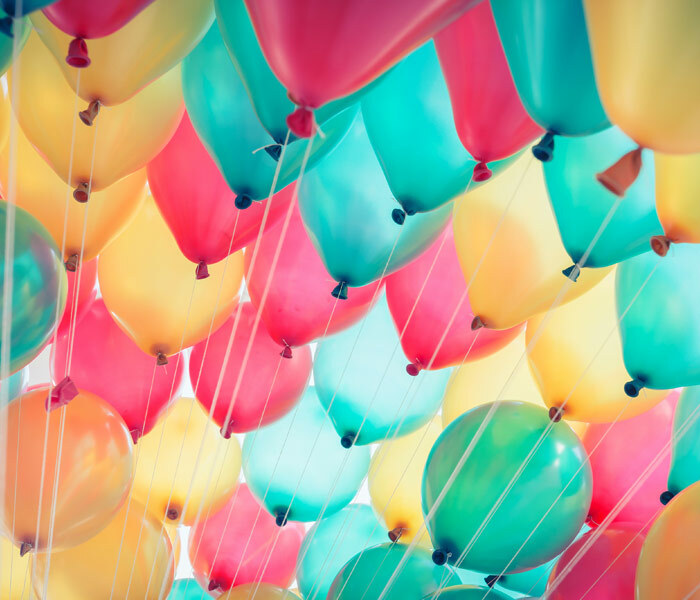 Additionally, the website is search engine friendly and it optimized for optimal page speed performance.